Pilates is a great way to get your body moving and can be useful if you’re recovering from an injury or having mobility issues. 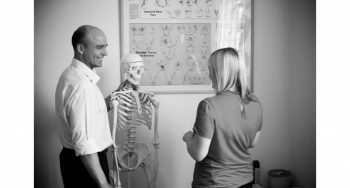 At Morley Chiropractic Clinic Ltd, we offer regular one-to-one Pilates sessions with an experienced therapist. Many Chiropractors, Physiotherapists and General Practitioners are now recommending Pilates as an effective programme for the prevention of injuries, and for rehabilitative programs to encourage recovery from soft tissue injuries. To find out if we can help you, or to book in for your initial consultation, just call us on 0113 2383693 or use the contact form below. 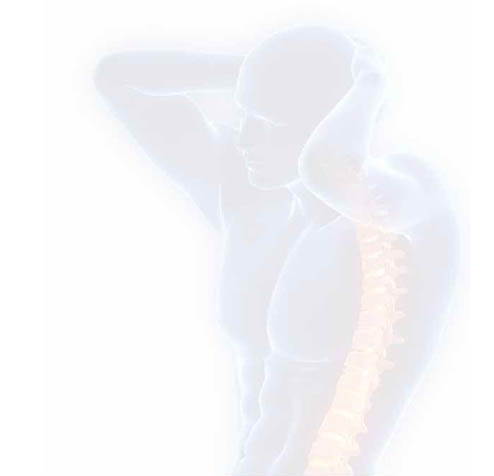 These will take place onsite at the Morley Chiropractic Clinic and patients are recommended comfortable, loose clothing. Gym gear is ideal. To view the prices of our other treatments just click hear.